European Wax Center began as a department within a second generation family owned salon located in Aventura, FL. The founders, David and Joshua Coba, spent over 10 years refining every aspect of the company before evolving into a stand-alone wax only facility. 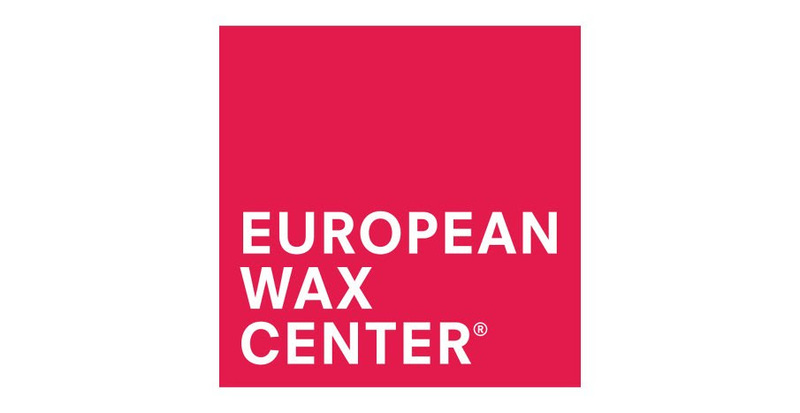 Today, European Wax Center is recognized by its guests as a premier provider, industry leader, and national brand franchise with a focus built around providing guests The Ultimate Wax Experience! We offer a high-end environment at an extremely competitive price point. Our strong corporate image and brand are well known throughout the country as we service thousands of satisfied guests each and every week. Our company has extremely solid footing with regards to systems, structure, organization, state of the art information technology, and associate education. At European Wax Center, we're not in it for the short term gain or one time visit. Instead, we focus our energy on long term business and guest loyalty. We are determined to position ourself as a key player in the world of franchising. We will focus on facilitating the relationships within and the continued growth of the entire franchise network by providing open lines of communication, continuous education and training, up to date use of technology, and the strategic use of structure, organization, image and brand in efforts to maintain a path of excellence. European Wax Center was not built on any one key to success. And growing our company is not about opening many locations. It's about nurturing and developing a solid team who believes in our morals, our values, and our lifestyle of good business.